Perfect pairs are hard to find. Just ask Robert Pattinson and Kristen Stewart. I mean, if two vampires can't make a relationship last in this world, then who can? Luckily, there are pairings in this world that I can still rely on, like . . .
little boys and mysterious piles of sand on my wood stairs even when I've made them remove their shoes . . .
or my toddler and the dog's food when he fancies a mid-afternoon snack . . .
or Annie Sloan chalk paint and the blogosphere. 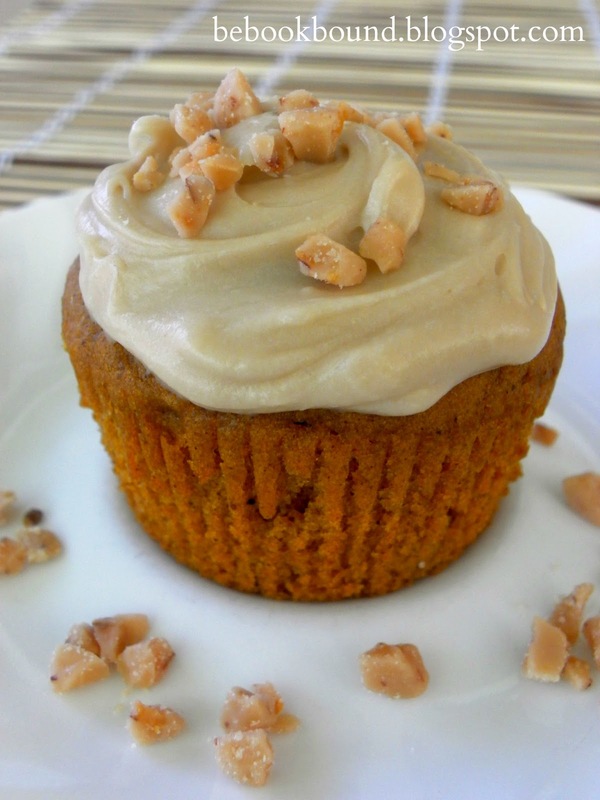 But when I need a perfect pairing---like warm pumpkin and sweet maple---that captures everything wonderful about fall in one bite, this is the recipe I go to. Preheat the oven to 350 degrees. Place 24 cupcake liners in muffin tins. Into a medium bowl, sift together the flour, baking powder, baking soda, salt, cinnamon, ginger, and nutmeg. In a larger bowl, whisk together the eggs, pumpkin purée, granulated sugar, brown sugar, and vegetable oil. Add the flour mixture and stir until combined. Fill muffin tins 2/3 full and bake for 20 to 25 minutes, until a toothpick inserted in the center comes out clean. Set aside to cool completely. 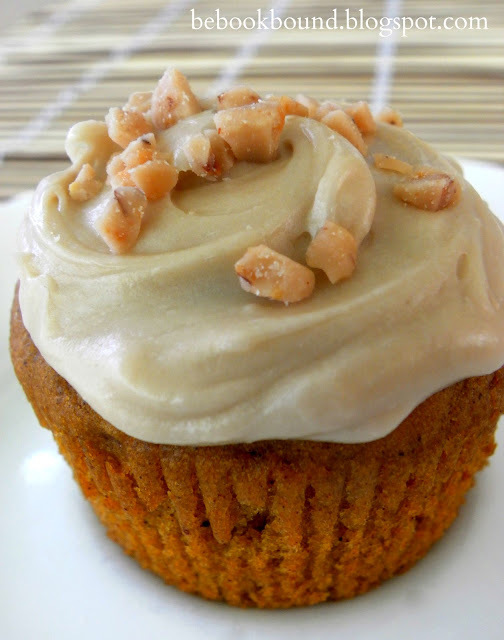 Spread the cupcakes with the Maple Frosting and sprinkle with the chopped toffee bits. In the bowl of an electric mixer fitted with the paddle attachment, cream the cream cheese and butter on low speed until smooth. Stir in the maple extract and vanilla extract. With the mixer still on low, slowly add the confectioners' sugar and mix until smooth. When you serve these delicious cupcakes, I guarantee the requests for more will come in "pairs". 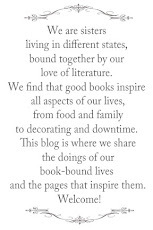 Happy September from Be Book Bound! 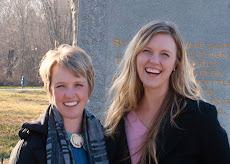 It's nice to meet you and what a fun blog name. 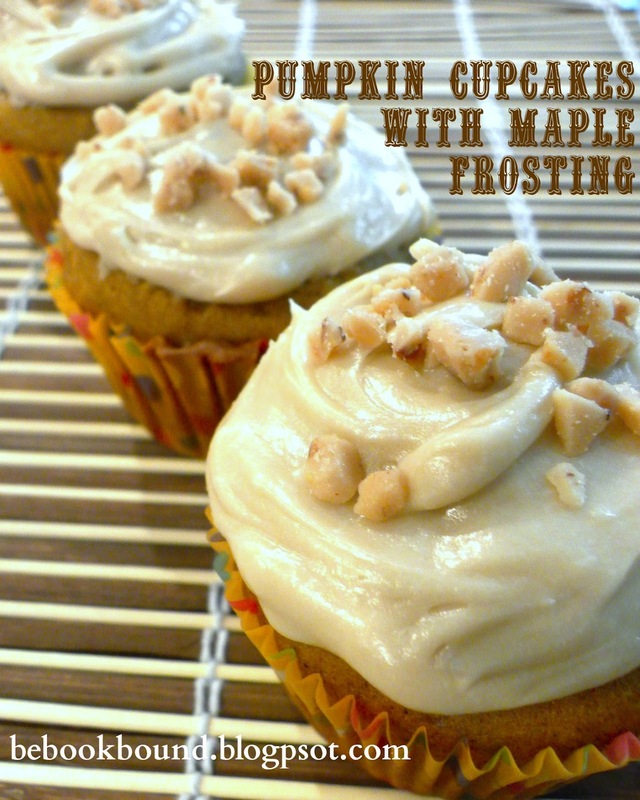 I do agree with your choice of pairings especially the pumpkin maple. I look forward to returning to read more. I think I have repeated, "pumpkin cupcake with maple frosting, yum." in my head about ten times now. Two of my favorite flavors together. YUM. I can not wait to make these! And....you are cool enough to let us pin them!!!! Yahoo!!!! Right onto my "Sweet Treats" board! Hello Sweet September, with all your yummy flavors and colors and scents. Yippee!! THose look delicious! If I wasn't watching my weight, I would totally rush off to make some! So perfectly Fall! I host a weekly party called Seasonal Sundays. Your recipe is perfectly seasonal so perhaps you'd like to link this Sunday. Those look divine!! Thanx for sharing at THT! 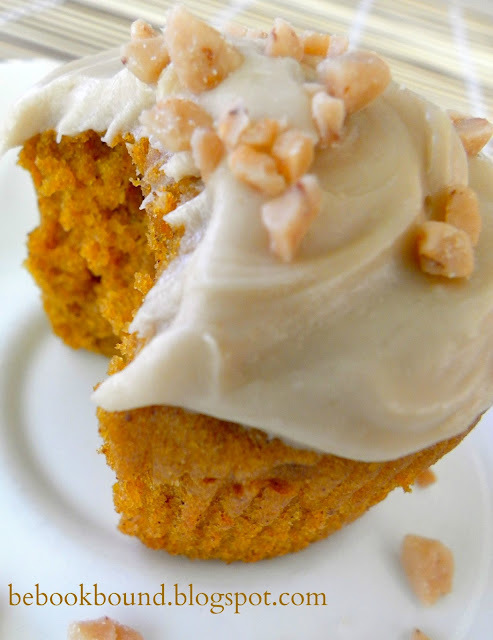 I made these Pumpkin Maple cupcakes the other night for my husband, and he loved them! He said that I have to make them for Thanksgiving and Christmas from now on! lol I've been making a lot of cupcakes recently, and these are the only type he's asked me to make more of, in just four dyas he ate two whole batches of these cupcakes! Thanks for this recipe!! This is literally the best pumpkin recipe I've ever tried. I nearly ALWAYS make tweaks to recipes, but this is one of the very few that I use as is. AMAZING.